MTN Nigeria has agreed to pay a total cash amount of 330bn naira — the equivalent of $1,7bn (R25,1bn) at the official exchange rate, or R13,6bn on the parallel market — to settle the fine imposed by authorities in the West African nation. The telecommunications group has also agreed to list its Nigerian unit on the Nigerian stock market. The settlement amount is a substantial reduction from the 780bn naira (R58,8bn) that the Nigerian Communications Commission (NCC) had been seeking. 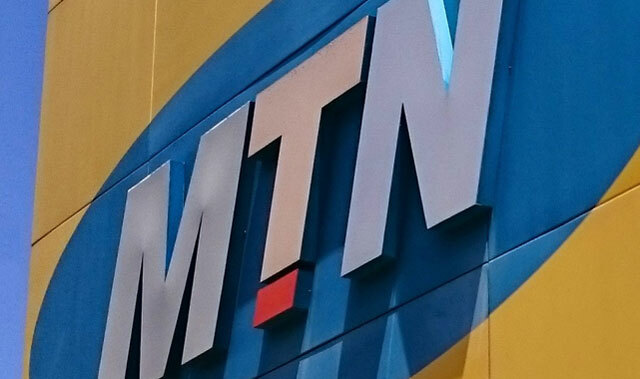 The NCC imposed the fine after MTN failed to cut off more than 5m unregistered Sim cards. 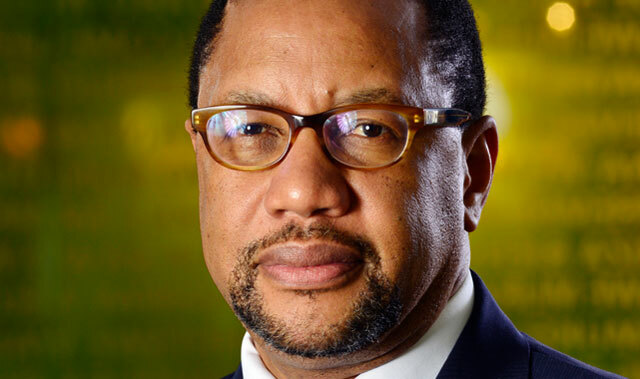 MTN said the matter has been resolved in full with Nigeria’s federal government. The agreed fine is payable over three years to the federal government and is in “full and final settlement of the matter”. It includes 50bn naira already paid in good faith on 24 February 2016, leaving a balance of 280bn naira to be settled. This will be paid off as follows: 30bn naira on 8 July 2016; 30bn naira on 31 March 2017; 55bn naira on 31 March 2018; 55bn on 31 December 2018; 55bn naira on 31 March 2019; and 55bn naira on 31 May 2019. In addition to the monetary settlement, MTN Nigeria will subscribe to the “voluntary observance” of the code of corporate governance for the telecoms industry and will ensure compulsory compliance when the code is made mandatory for the industry. In addition, MTN Nigeria will list its shares on the Nigerian stock market “as soon as commercially and legally possible after the date of execution of the settlement agreement”. It has also promised to always ensure full compliance with its licence terms and conditions, as set down by the NCC. Next Article Can Hlaudi’s content quotas work? So it will be paid in 4 years, this is what SA needs to do also when it comes to fines not the time the fines are paid but these bigger fines on big cooperates that never follow the law. MTN also does the same thing in SA. There are sim cards sold pre registered at the taxi ranks. Crime continue unabated due to ease of communication which can’t be traced to any location. Pretoria and Johannesburg streets are littered with these cards. How I wish we followed through with our laws. The same of unregistered sims in informal market is not caused by MTN/Vodacom/Cell-C but by the local law enforcement agencies. MTN doesn’t control activities of sim card traders who pre-register. Why is government not interested in clamping down on this? That’s the question you should ask.